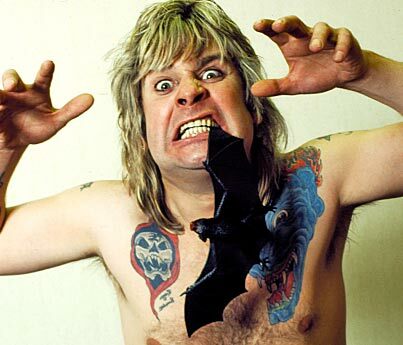 DID OZZY OSBOURNE ACTUALLY BITE A BATS HEAD OFF??? 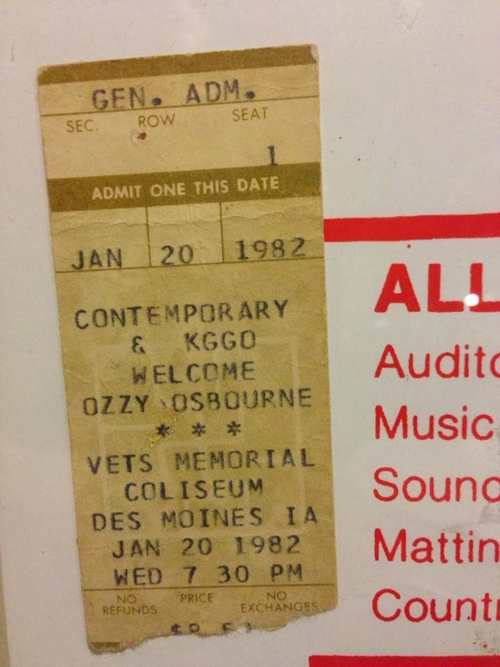 On January 20, 1982 during a tour stop for Ozzy Osbourne’s “Diary of a Madman Tour”, Ozzy did indeed bite the head off a real Bat while performing here at Veterans Memorial Auditorium in Des Moines, Iowa. “A fan threw it on stage and I thought it was a toy, it must have been stunned by the lights because it looked dead when I picked it up, I put it in my mouth as a joke. It’s wings started flapping and I ripped it out of my mouth but its head came off!”. 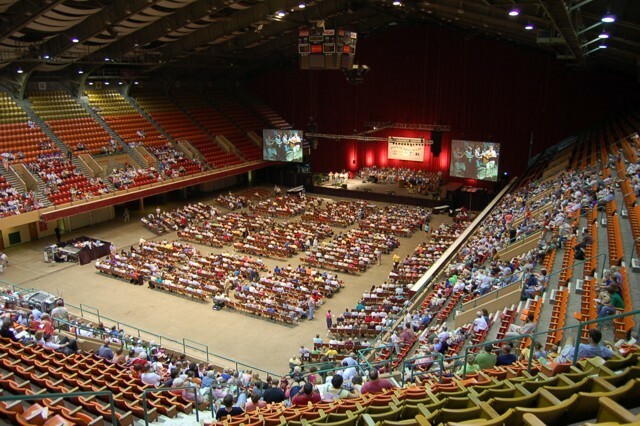 While the Rolling Stone article stated the bat was alive, the person who threw it onto the stage said it was brought to the show dead. 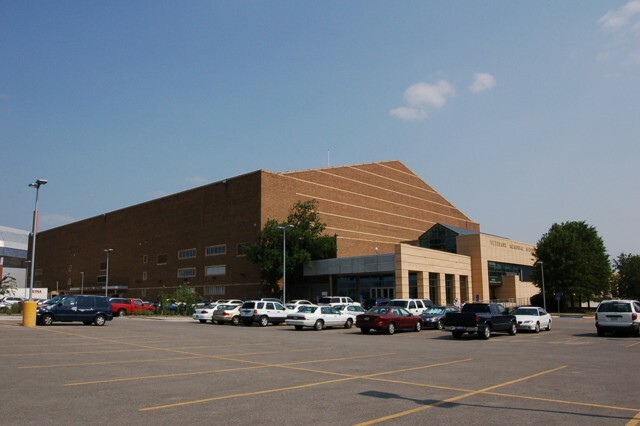 Here’s a few shots of the scene of the crime at Veterans Memorial Auditorium. 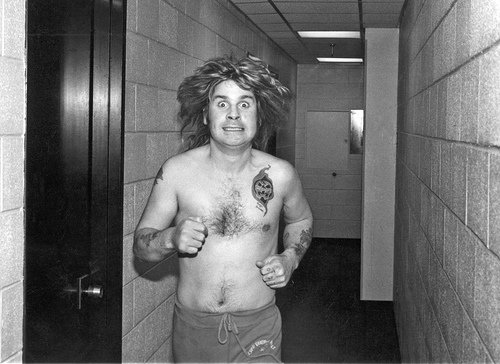 Here’s a photo of Ozzy backstage from January 1982 around the time of the infamous bat biting incident. Bebe Buell – The Ultimate Rock N’ Roll Groupie!! !